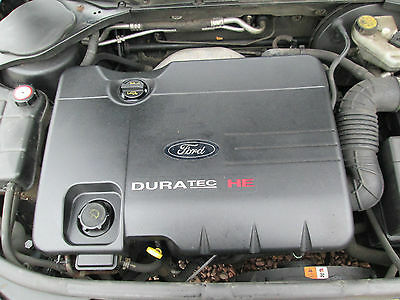 Ford 1.4 Duratec 16v 80 hp engine raised mainly on small cars (Fiesta, Fusion), but even these cars with him extremely sluggish behave, not to mention the larger Ford Focus 2, with 1.4 liters. motor he was not going. Currently, replaced by a new, more powerful 1.4-liter. 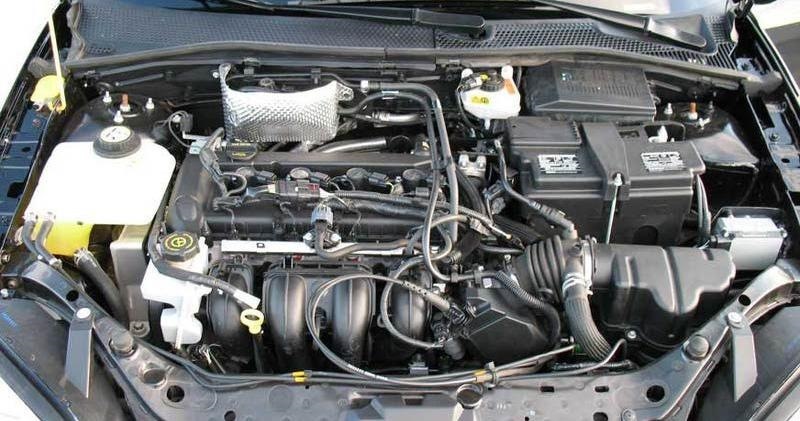 The resource engine Ford Focus 1.4, according to the manufacturer, is 155 thousand. miles., but the actual service life is 200 thousand miles. Like all Ford Duratec to 1,6l (inclusive), timing belt drive, be sure to once every 160 thousand km carried out the replacement of rollers and belts. On the downside we put a motor rigidities, lack of power when fully loaded car completely dead. Making the car ride owners twist the engine as much as possible, reducing the economy to nothing, as well as significantly reducing resource. With careful operation, as well as 1.6-liter counterparts, the engine is quite reliable and economical option for normal urban driving one. In practice – 186 000 – 220 000 miles. 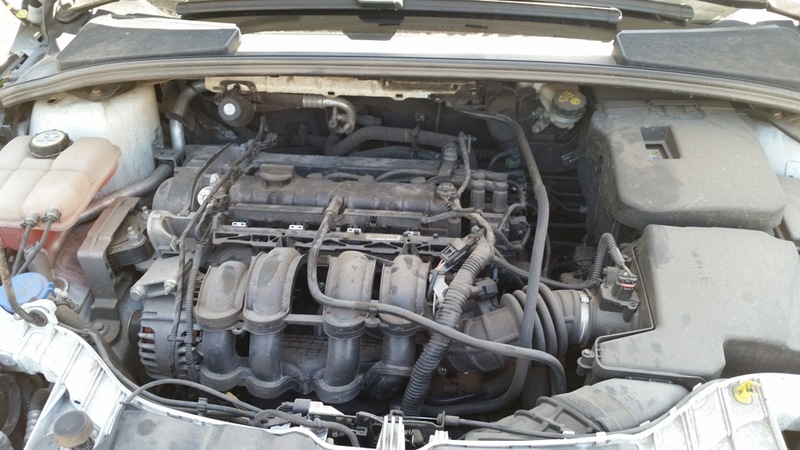 These motors are quite reliable, but occasionally go crazy and goes down the thermostat and then your engine Ford Focus 2 is heated or vice versa is not heated to operating temperature, replace the thermostat. 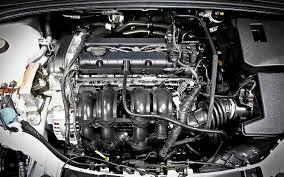 In addition, sometimes there are knock, knock Ford Focus engine often detonation or knock valves. At 1.4 the focus is not the lash, so every 100 thousand. Km of all right to call for service on the valve adjustment). If the valve is adjusted and no detonation, then immediately to the service, there is a high probability that the motor requires repair. From time to time the engine dies right airbag Ford Focus and starts the engine vibration, change the pillow and all is normalized. 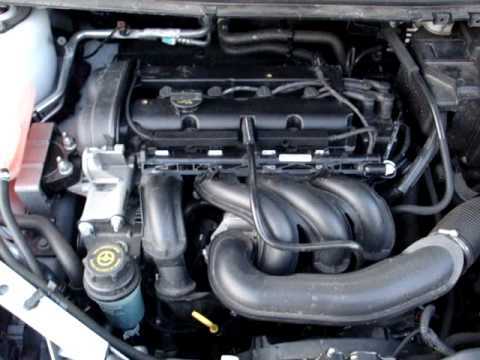 In addition, rare but still, there are times when the engine Ford Focus troit … the reason may be a number: candles, high-voltage wires, throttle clogged, idling control (if at idle troit), ignition coil, fuel pump … easier and cheaper to go to support the diagnosis. 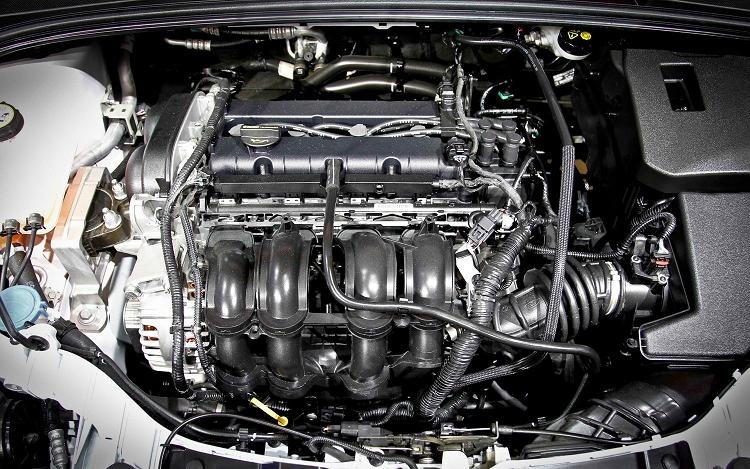 All of the above does not happen often, and in general, the reliability of the focus motor Duratec 1.4 at a very decent level.